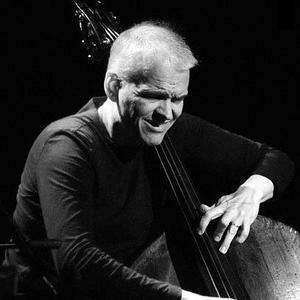 Lars Danielsson was born in 1958 and was educated from the Music Conservatory in Gothenburg. Both on double bass, electric bass and cello, originally his main instrument. "Lars Danielsson Quartet" with former Miles Davis saxophonist David Liebman, pianist Bobo Stenson and ECM drummer Jon Christensen has existed for 20 years and has been a playground for Danielsson's work as a composer and arranger. "Lars Danielsson Quartet" with former Miles Davis saxophonist David Liebman, pianist Bobo Stenson and ECM drummer Jon Christensen has existed for 20 years and has been a playground for Danielsson's work as a composer and arranger. During the previous years in co-operation with Denmark's Radios RUO Orchestra (a Symphony Orchestra) he has served as a composer, arranger and producer and was the conductor and composer of the Jazz Baltica Ensemble for two years. As a producer Lars Danielsson has been responsible for productions with C&aelig;cilie Norby and The Danish Radio RUO Orchestra among others.